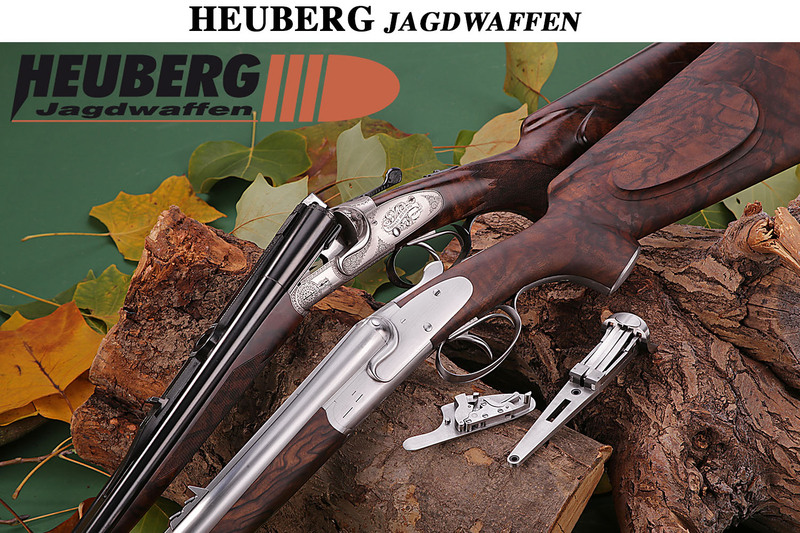 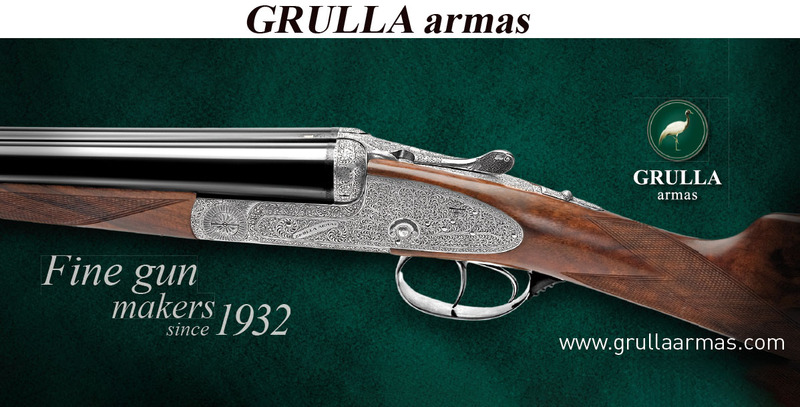 Ferlach in Austria is one of the most famous Gunmaking places worldwide. 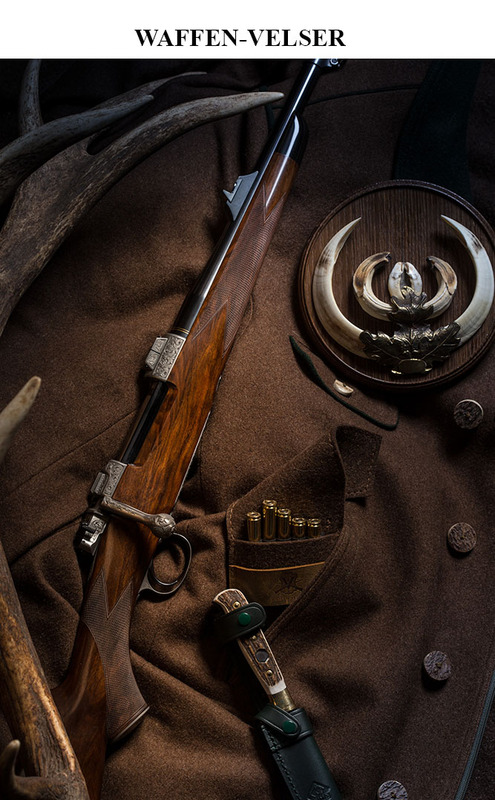 Gunsmiths have been making guns in Ferlach since ca. 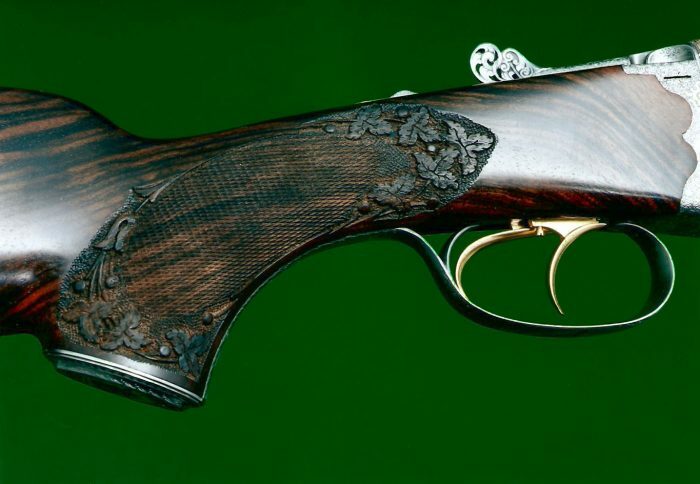 1550. 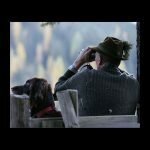 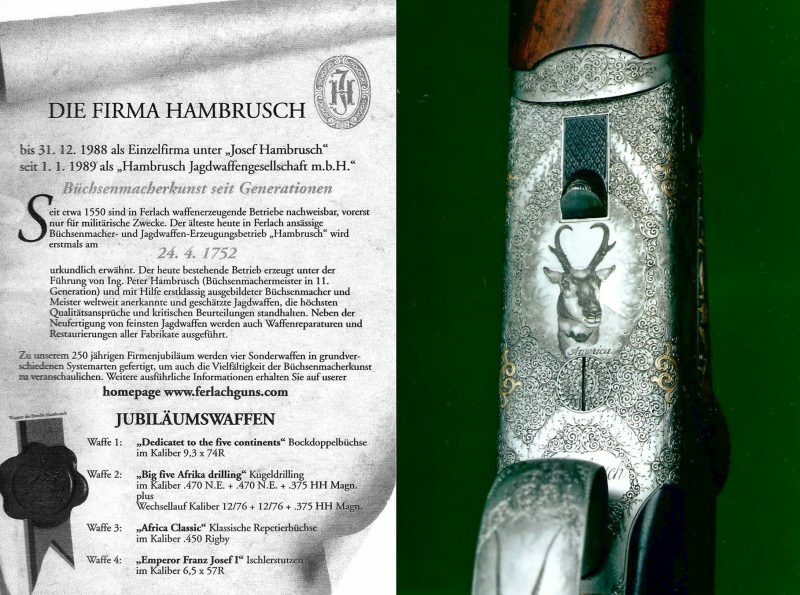 “HAMBRUSCH”, the oldest gunsmith and manufacturer of hunting guns located in Ferlach today was first documented in 1752. 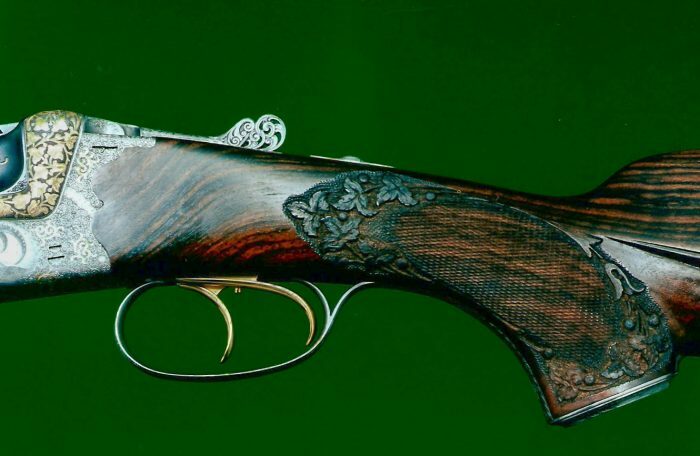 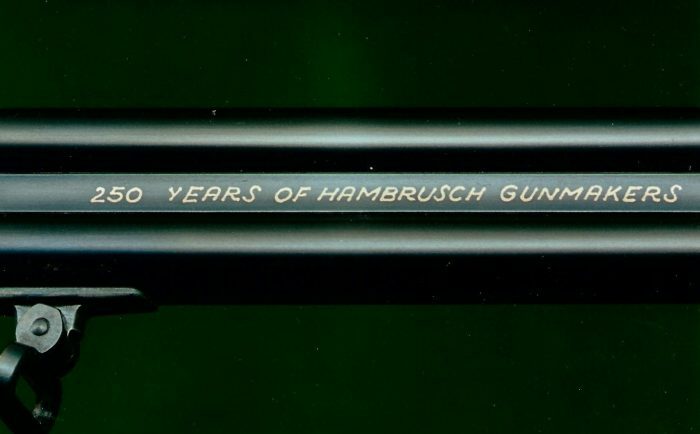 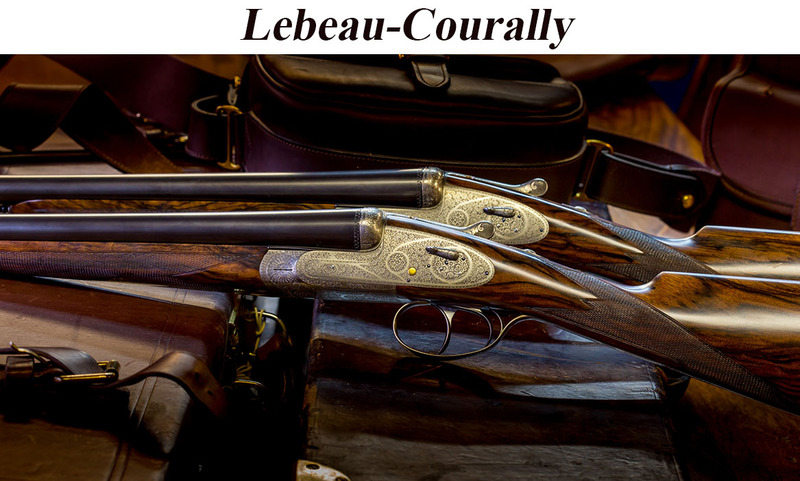 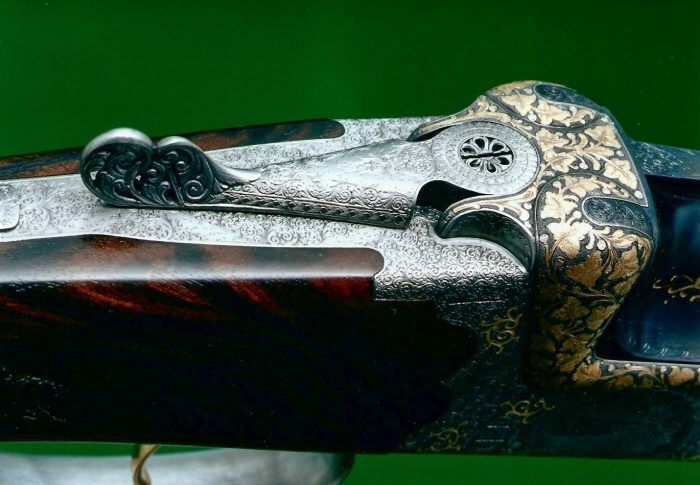 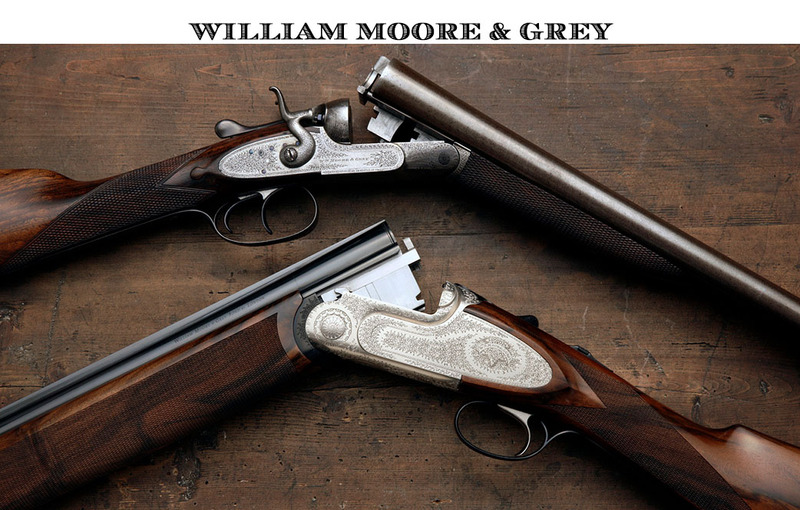 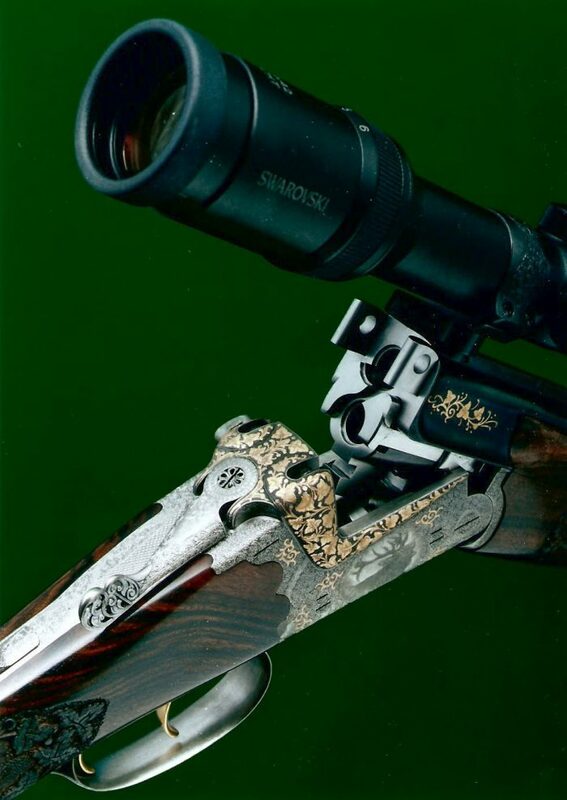 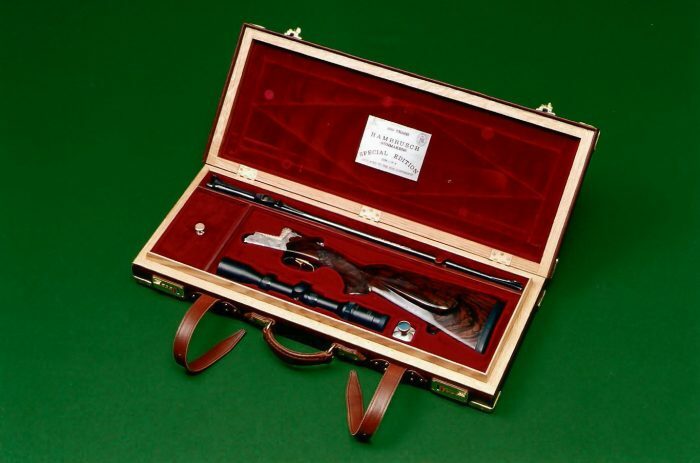 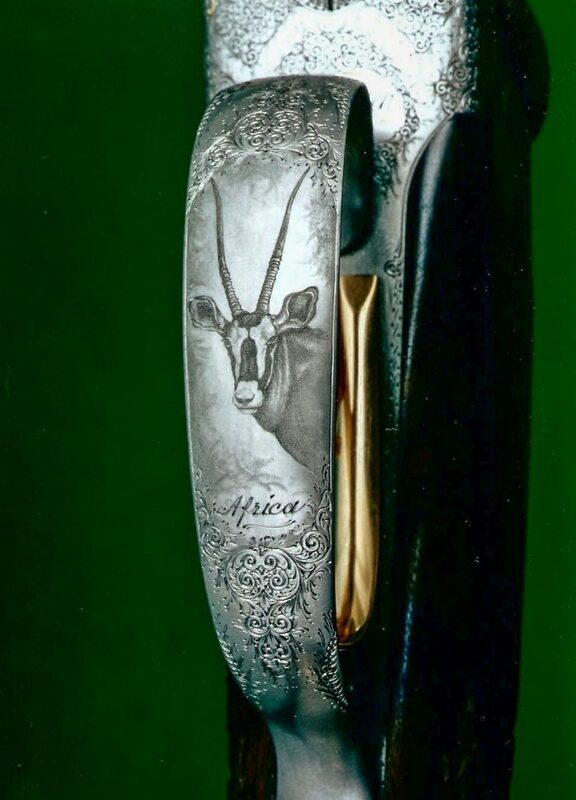 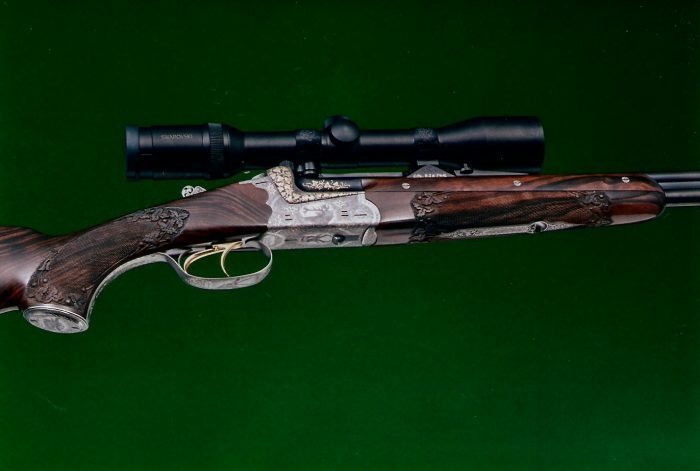 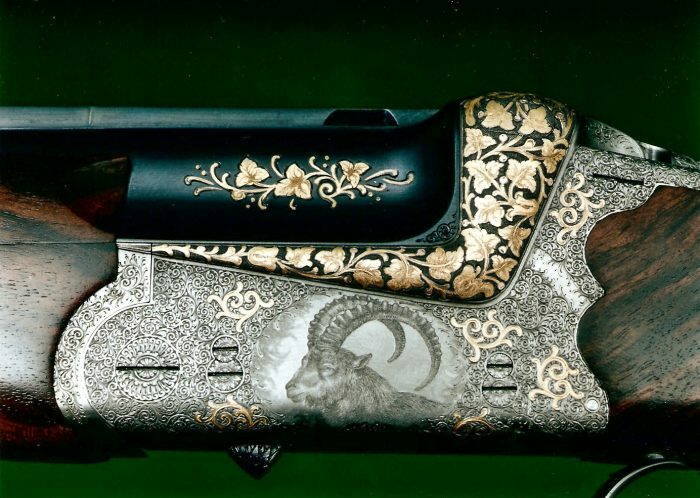 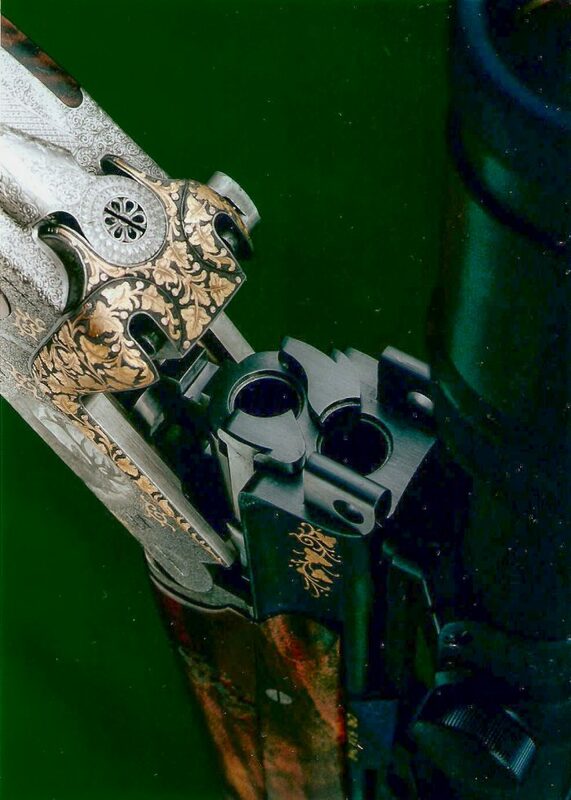 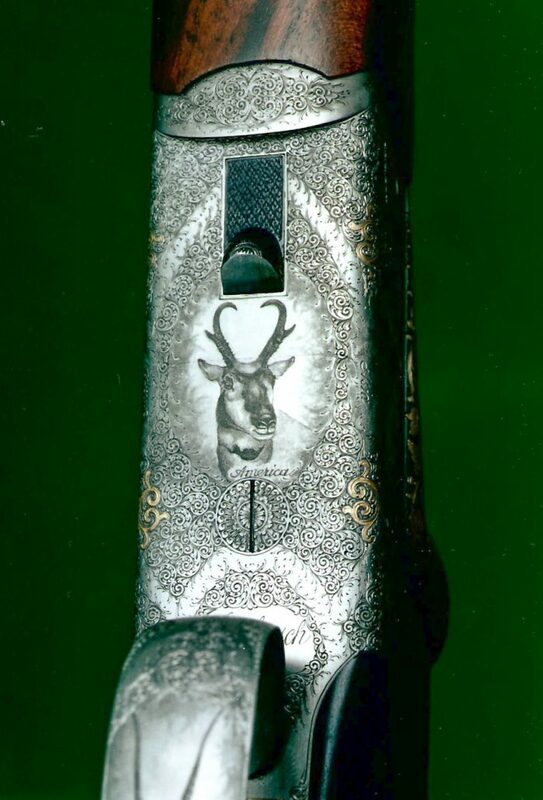 Celebrating their 250th anniversary, Hambrusch made four different Edition Guns, showing it’s craftmanship and skills in making first class luxury guns and rifles. 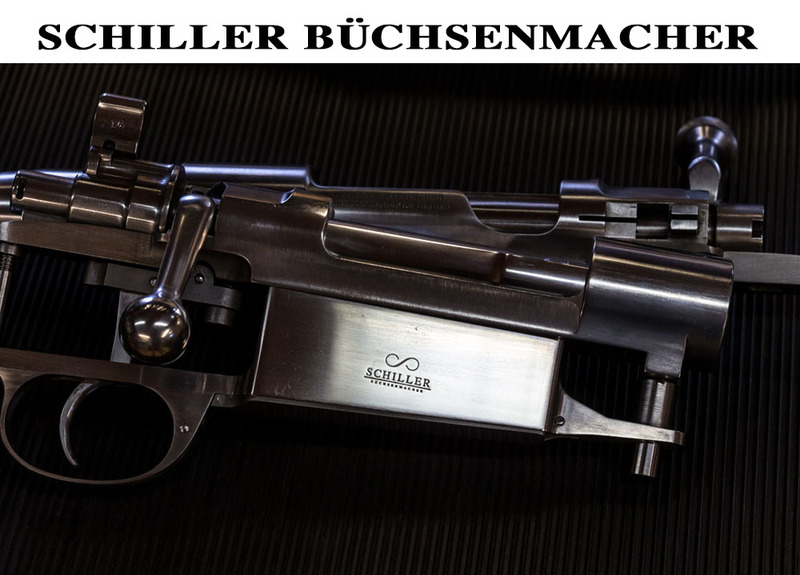 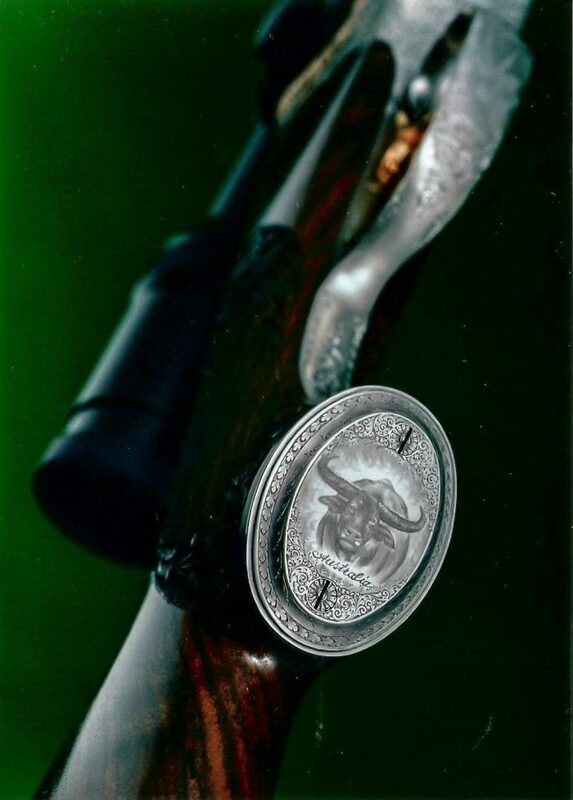 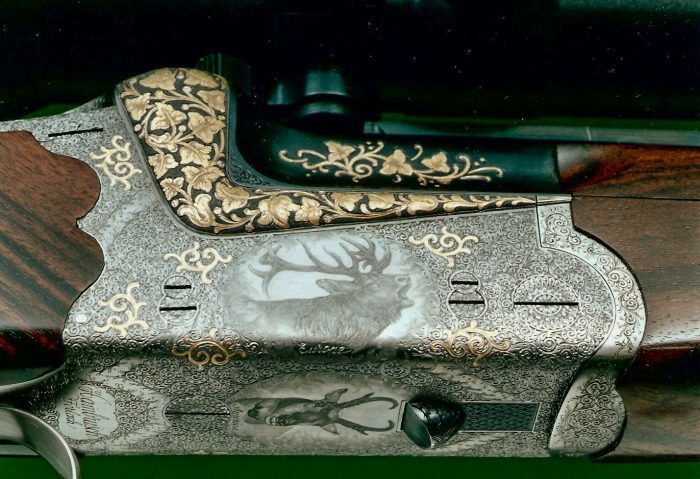 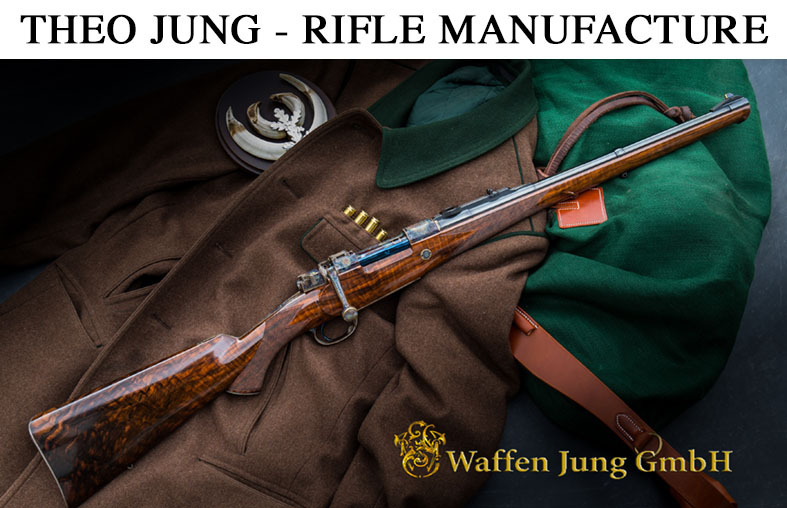 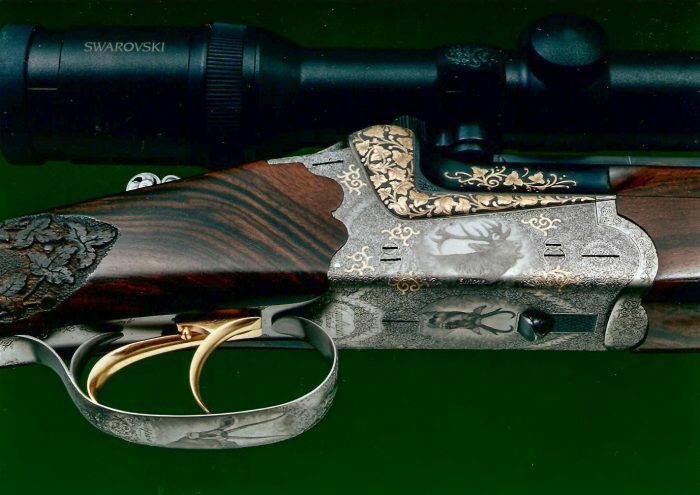 In the following we introduce the “Dedicated to the five continents” Bockdoppelbüchse (O/U Rifle) in Cal. 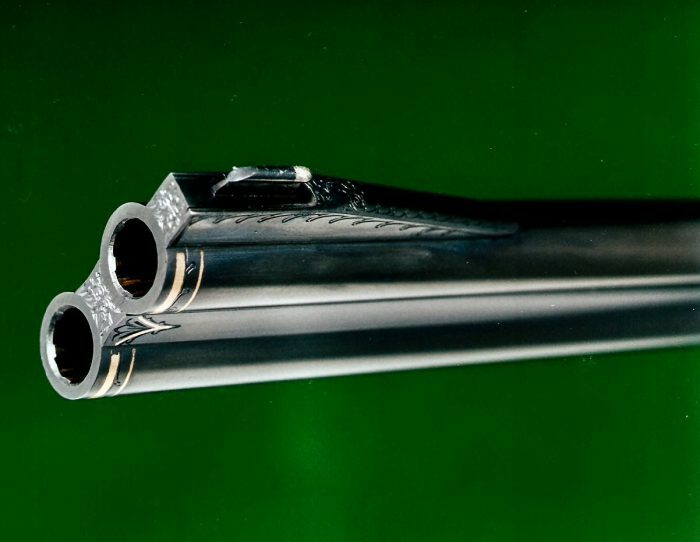 9,3×74, which was sold to Jean-Jacques De Smed of Europeanguntrade.be in Belgium.